1. Debit/ATM Card Scams – these scams are perpetuated by individuals who are actively looking for persons who want to make money or make them feel they are helping someone out by giving them their debit/ATM card and PIN number. Once they have obtained the cards they will make fictitious deposits, usually empty envelope deposits, to the account and then turn around and withdraw funds via an ATM withdrawal in increments up to the maximum allowed for that financial institution. What the member/customer doesn’t realize is that by selling their card, they have become part of the fraud and are responsible for any losses on their account. These scammers have become so bold as to post on social media that they are looking for people who are willing to sell their debit cards to area financial institutions. 2. 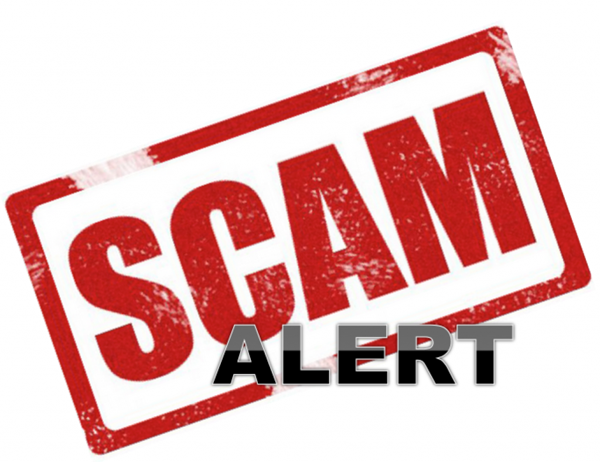 PELL Grant Scam – the PELL Grant scam has surfaced with individuals being notified that they are eligible to receive a PELL Grant (used for education purposes) even though they may not be in school or planning to go to school. It becomes a perceived opportunity for assumed free money. Scammers are asking them to send them money and then they would send the grant back. The scammers just need their account information. As soon as they have it, they have gained access to draining that person’s account. The only way PELL Grants are given is if the person actually applies to receive the grant. Opportunities for PELL Grants will not be solicited. Most individuals understand that if something sounds too good to be true, that it probably is. But we have others that may see it as a quick way to get a few extra dollars without understanding that by doing so, they are committing fraud themselves. As credit unions, we have decided to take an active stand to inform our members and the public that this is taking place and to be aware if they are approached. This is a scam that could cost them significant money and legal issues.